The campus of Wellesley College. 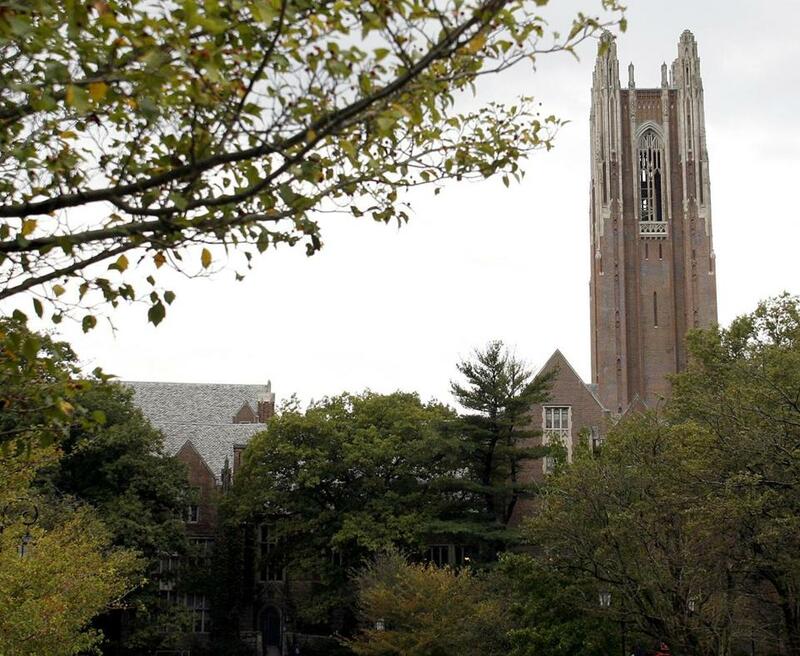 An editorial in the Wellesley College student newspaper that called for “shutting down” some forms of hateful rhetoric became the latest flashpoint in a contentious national debate over free speech and its limits on college campuses. The editorial was widely criticized on social media as antithetical to the free exchange of ideas that is critical in a democracy and in liberal arts education. It comes as colleges across the country are wrestling with how to protect free speech in an era of trigger warnings, safe spaces, and even assaults on incendiary speakers invited to campuses. But Sharvari Johari, a co-editor-in-chief of the Wellesley News, defended the piece, and said it was a response to internal incidents on campus, including private e-mail threads and comments on Facebook that she declined to detail. “We don’t want our community to be a place where hate speech goes unchecked,” she said. The newspaper’s website was not working Friday; Johari said it may have crashed due to higher-than-normal traffic. Kipnis has stirred controversy for arguing that attempts by colleges to combat sexual assault have contributed to “sexual paranoia” and a skyrocketing sense of vulnerability among female students. A week before the speech, student protesters at Middlebury College shut down a talk by conservative social scientist Charles Murray and injured a Middlebury professor who was with him. “There is no doubt that the speakers in question impose on the liberty of students, staff, and faculty,” the professors wrote in an e-mail to the campus community that was obtained by FIRE, a group that seeks to promote free speech on college campuses. Seeking to ease tensions, Wellesley’s president, Paula A. Johnson, wrote a letter to the campus community April 4 in defense of free expression. Thomas Cushman, the Wellesley professor who invited Kipnis, said he has generally been proud of the tolerance the college has shown for provocative speakers, despite what he called an uptick in intolerance this semester. He said he believes the Wellesley News editorial represents only one viewpoint on campus. “I don’t think one group of students necessarily speaks for the entire student body at Wellesley College,” Cushman said. Levenson can be reached at michael.levenson@globe.com.